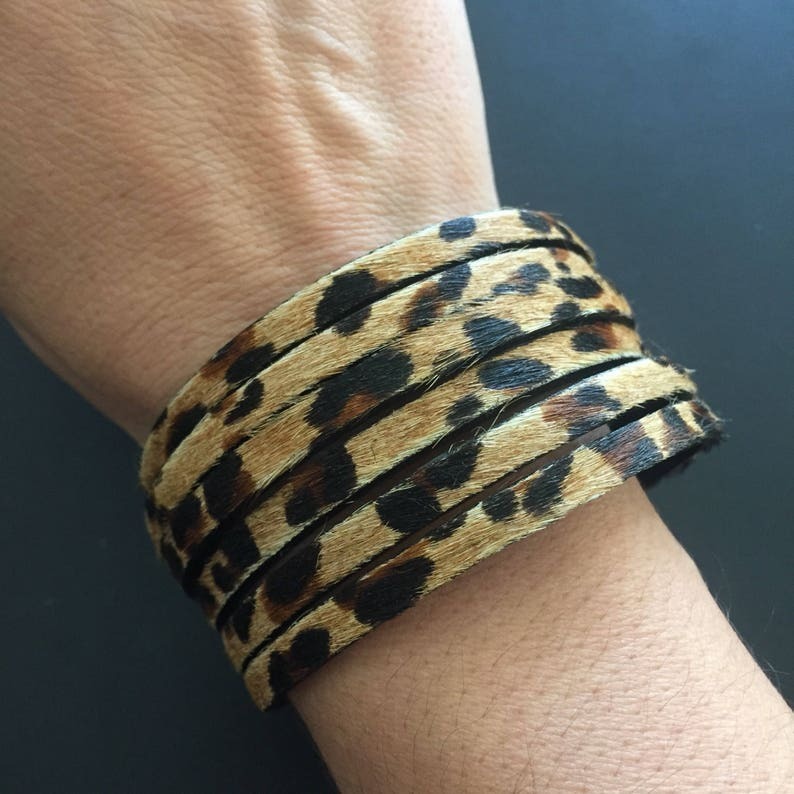 This Leopard print (hair on) multi strand leather cuff is finished with an antique gold magnetic clasp. It my most favorite design, Leopard is the PERFECT neutral. To select the perfect size bracelet in the dropdown menu, measure your wrist and then add 1/2 to 1 inch for comfort. 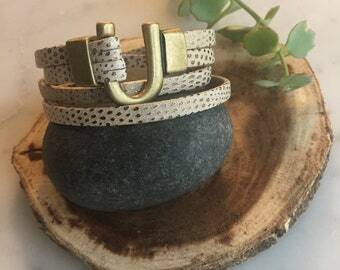 For example, a 6 inch wrist measures a 6.5 inch bracelet (if you like it more snug) or a 7 inch bracelet (if you like it a little more loose). If you are not sure, its always best to go a little bigger. You'd rather it be a little loose than not fit at all. 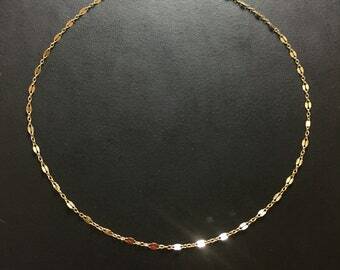 Due to the custom nature of this design, I do not accept returns on custom sizes. (However, I can accept returns on standard length of 7").